From children's museums to history museums to specialty museums, we have them all listed right here. Find the best Massachusetts museums in our detailed guide. It doesn't matter which type of museum in Massachusetts you are looking for, we have them all featured in our guide. 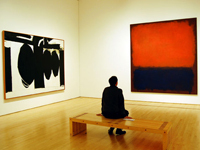 During your next visit to Massachusetts make sure you check out some of the best art museums that are offered. Whether you are looking for paintings, sculptures, or statues you will find what you are looking for when you visit one of these MA art museums. 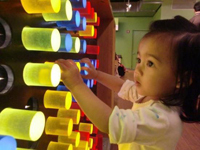 Find the best children's museums to take your kids to in Massachusetts. Your kids will have a fun day of learning and playing while they are at one of these MA children's museums. If you love science or want to learn more about it visit one of these science museums in Massachusetts. 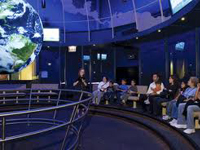 Have a fun and educational day when you are at a MA science museum.